Hexablox were created to give people an opportunity to have a unique, modern and high quality display. You can purchase just one or you can have a large number as they are stackable. You can put one picture in each Hexablox, or you can split your picture into multiple frames. Hexablox are easily stackable on a stable surface. 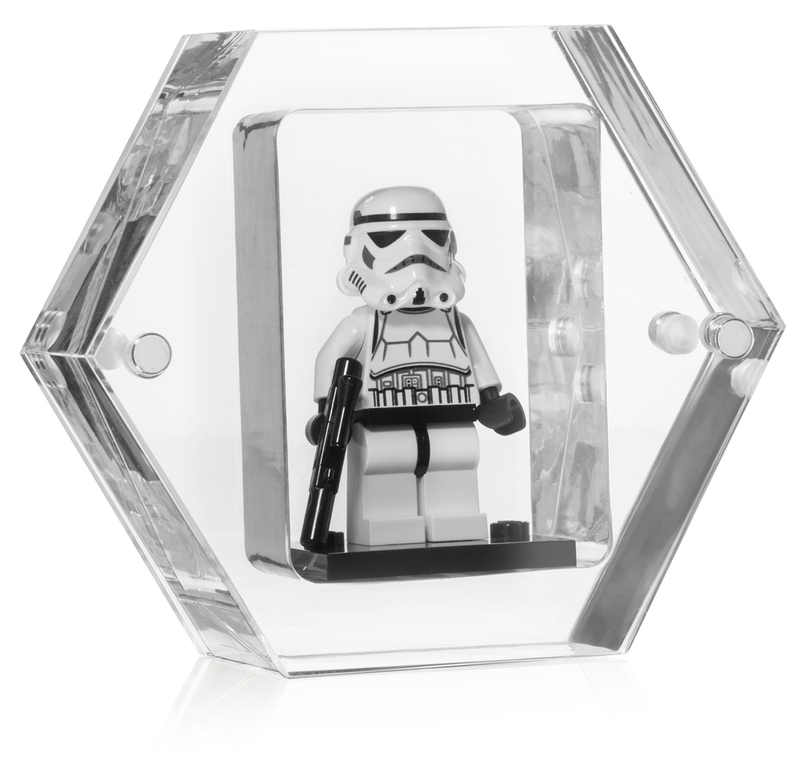 Hexablox has already launched the most unique picture frames available today. These frames make it easy to create a beautiful display for your favorite collection of photos. Hexablox did not stop with just photos. We have added to our patent pending stack-able hexagon shaped displays and recently introduced Hexablox for Coins and Hexablox for Mini Figures. For coins, you can have an unbelievable display for your challenge coins, medallions, coins, or all types of similar sized collectibles.